Cleveland Browns wide receiver Josh Gordon made one heck of a debut on Sunday in his return from a two-game suspension handed down by the NFL. But even with all his talent, Gordon presents a particularly tough equation for Browns CEO Joe Banner, one that if Banner gets right could go a long way toward finally moving the Browns in the right direction. We look at that and a few other leftover items from the Browns Week 3 win in Minnesota in our latest at The Cleveland Fan. 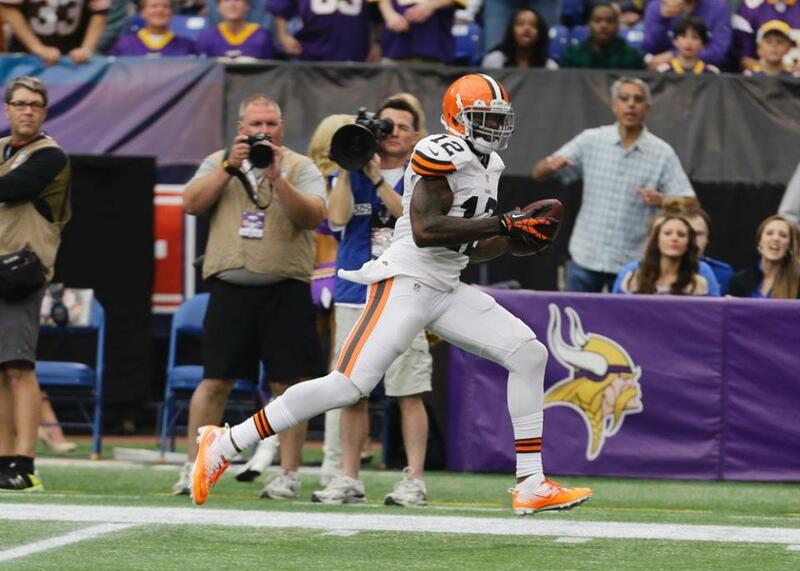 Good read about the dilemma Josh Gordon causes. Thanks man. I’ll have to check out your site. Have a good one.